1. 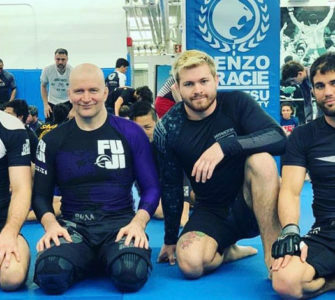 Hi Nik, can you please introduce yourself to the BJJ Community of Eastern Europe? My name is Gougoulas Nikos i am 38 years old I am a BJJ black belt since 2011. I am from Greece and train in my Honbu dojo Halastra Thessaloniki. 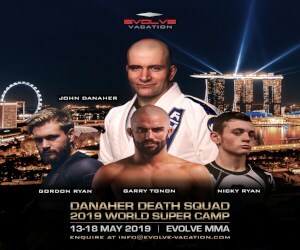 Because bjj in Greece is still growing, and there aren’t so many people at my belt level, I didn’t have the chance to compete but I am preparing myself for senior black belts at the Europeans of 2014. 2. Please tell us about your Jiu-Jitsu story. Well i started with karate (i am 3rd dan of JKA shotokan and I’ve been national champion) but 2000 was the year that change my life as I met one of my professors in BJJ from Brazil, Roberto Santana. He taught me the first steps and then he introduced me to my professor Andre Ushirobira that was world champion and then everything started…. 3. 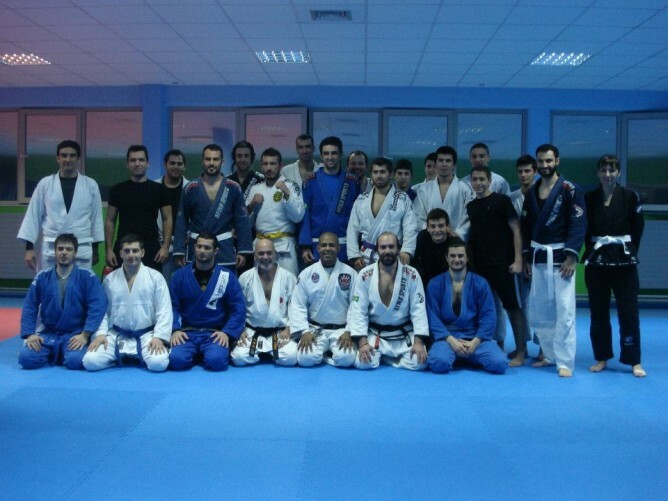 What can you tell us about the BJJ scene in Greece? 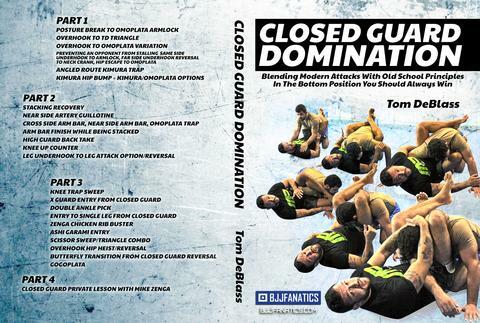 BJJ in Greece exploded just like everywhere else in the world. Every year the national championship is getting more people participating. Also many Greeks took medals in European championships. 4. Please tell us about your BJJ academy and team. 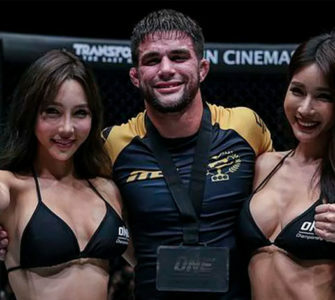 I am representing ROBSON MOURA NOVA UNIAO in Greece and i think i am the only one in Europe…I am responsible for the federation of North Greece. 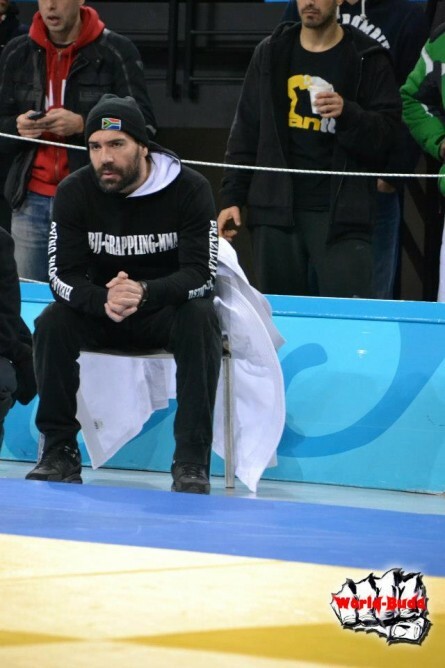 regarding the growth of my academy, in 2013 we took the first place in the first IBJJF no gi championship in Greece also took the third place in gi championship. We also took the first place in the North Greece championship in gi and no gi. One of my student took gold in ADCC in Poland. 5. What’s next for you and your team in 2013? 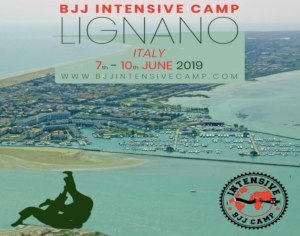 Well for the rest of 2013 we will participate with 4 students of mine in ibjjf open of Rome in June and then we will participate in any championship of our federation…Some of my students will fight in professional fights in September of grappling and fight for the belt….. 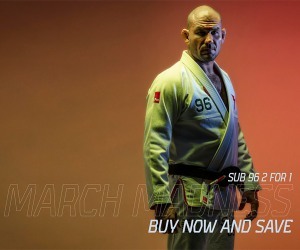 I want to thank my professor Andre for making me love bjj , all my students because we are like family and they help me become better as a fighter and also as a professor and my wife that she will give us our third child in two months time!!!! 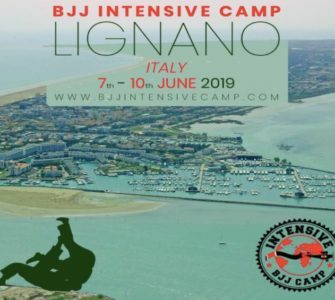 Thank you for this chance….I hope that you have more and more people to your website as it is very good for us that love BJJ to have someone represent us!!!!! 7. Thanks Nik and all the best!